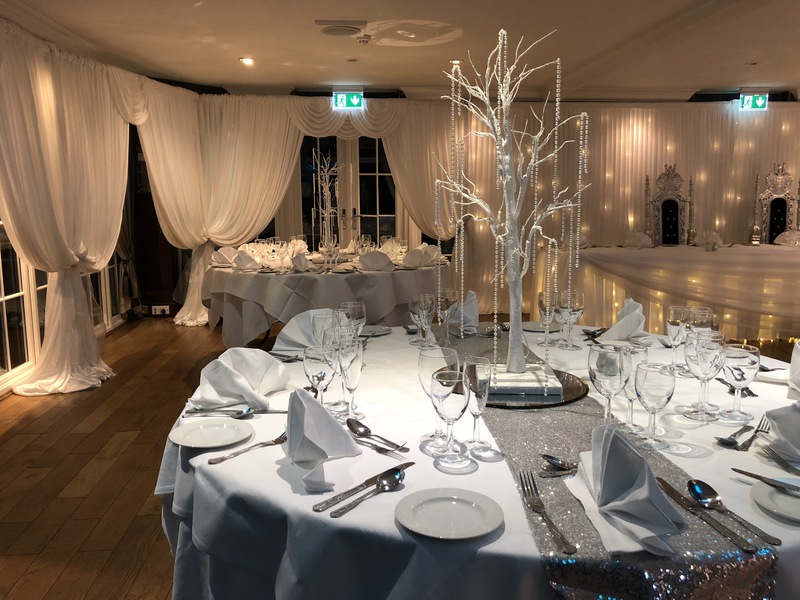 Here at Slinkies Events we are dedicated to supplying Venue & Wedding Decoration, styling your events with our fantastic hire stock ranges including, chair covers, table linens, ceiling and wall drapes right through to mobile events bars, chairs and dancefloors. Slinkies Events prides itself on customer satisfaction. 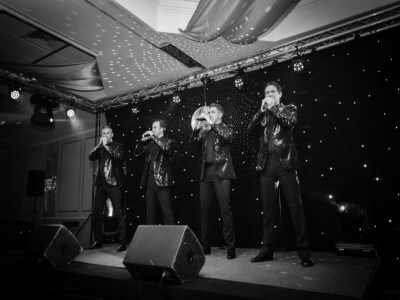 We work with you to ensure that all the details for your function are exactly how you imagine them. 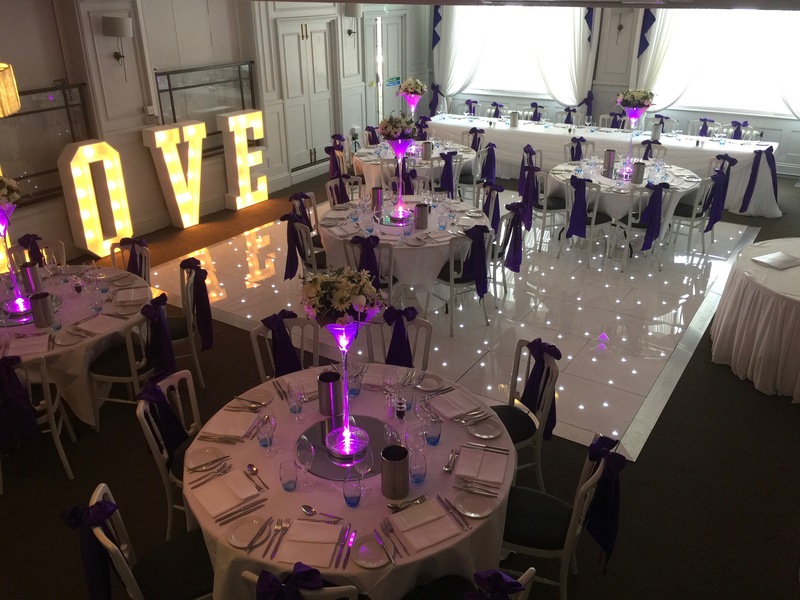 We have a wide range of hire items available from Giant Illuminated LOVE Letters, LED Twinkle Dance floors, Chair Covers right through to Tables and Chairs, Candy Carts and Mobile Bars, if you can’t see what you’re looking for then please ask. We are continually updating the website to keep you up to date. 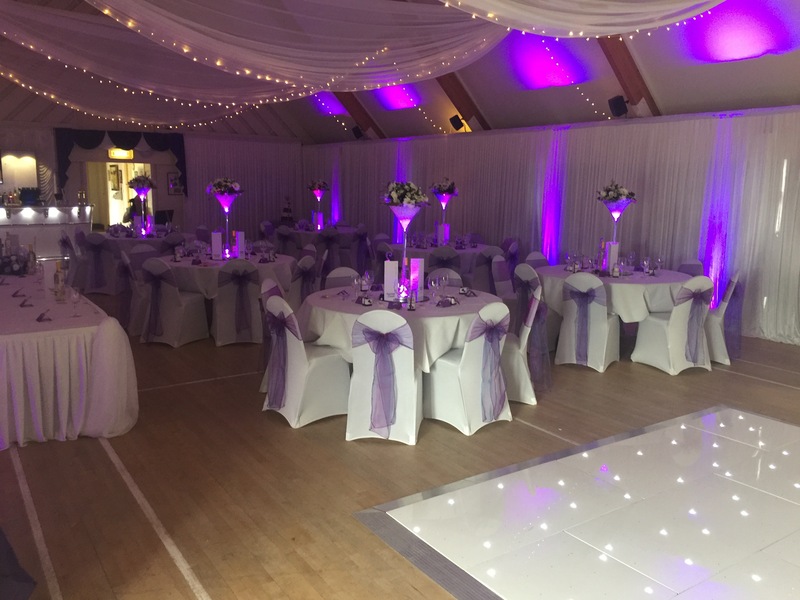 We cover a wide area across, Surrex, Sussex, and Kent, based by Gatwick Airport we cover all across the South East decorating corporate events, live events, weddings and celebrations. We’re looking forward to working with you and making your dreams a reality. Looking For A Prefered Supplier? Are you a Hotel, Venue, Village Hall, looking for a supplier for all your wedding and events needs. Please feel free to call us and discuss the options we have available. We have a large range of Table Centre Pieces If you cannot find what you’re looking for, Please feel free to get intouch. Checkout our hire furniture including Cheltenham chair, tables, Dancefloors, Lighting & Sets. 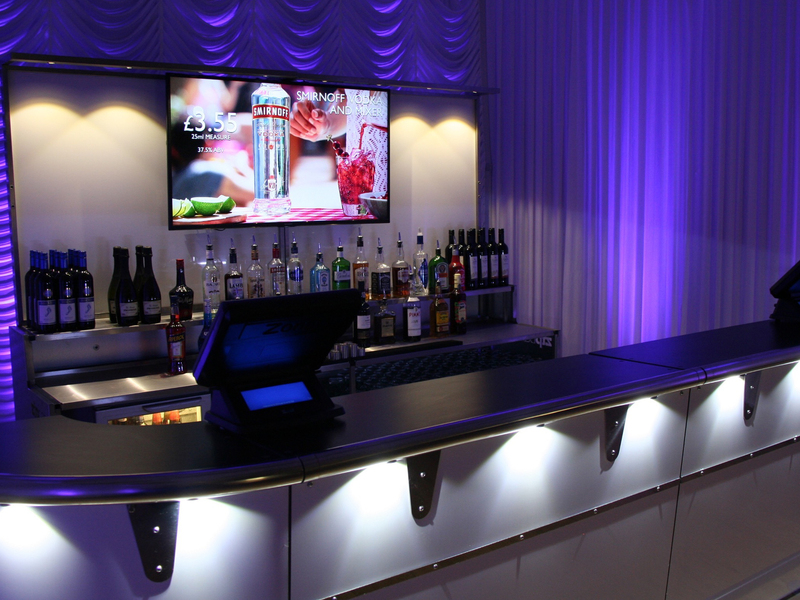 Our events bar is luxury mobile bar hire at it’s best. We have premium spirits and bottled drinks, in our fully stocked bar. We have over an array of colourful, vivacious and up to date themes. 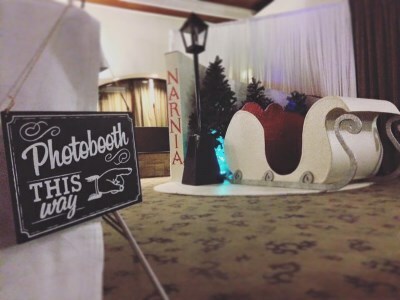 We can transform your event into a whole new world. We have extensive experience in the creation, development and operation of live events and festivals.